Services at 9:30 & 11:30am. 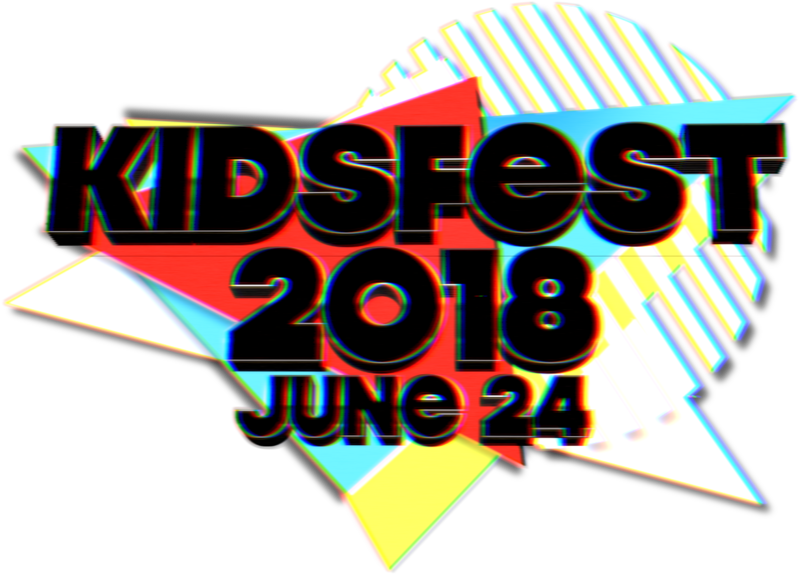 You are invited to our 2nd Annual KidsFest! This year we will have an outdoor festival with even more fun and games! Every child between 3 years and 6th grade will receive a $5 AMC Gift Card given out during our worship experiences. 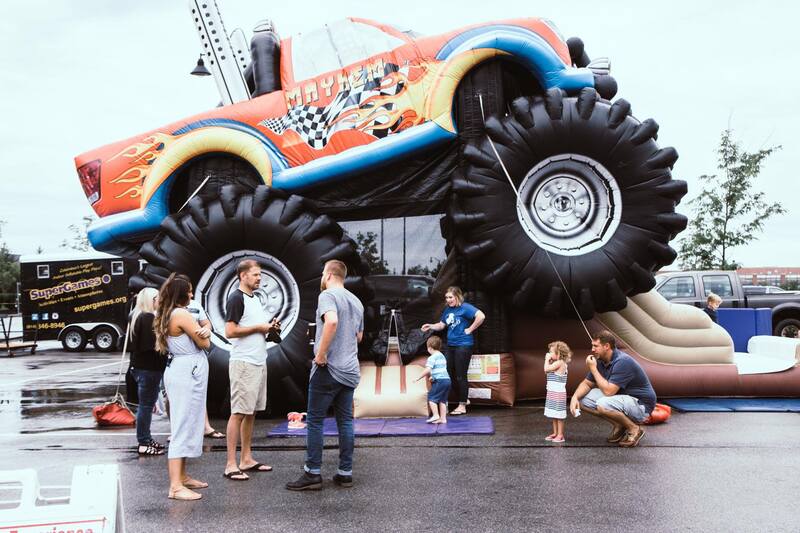 Inflatables, Obstacle Course, Petting Zoo, Oversized Games, Balloon Artist, Face Painting, Snow Cones, PopCorn, Cotton Candy and more!